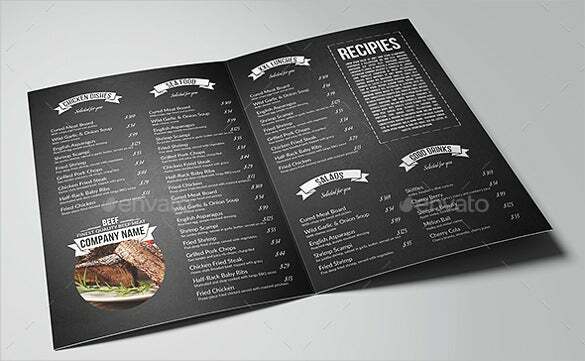 24+ Bar Menu Templates – Free Sample, Example Format Download! If you thought only restaurants required menus, you couldn’t have been more wrong. 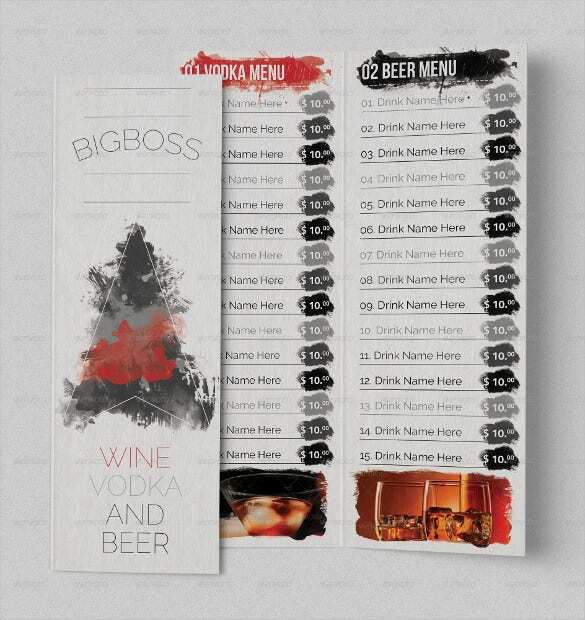 All bars have a special menu card. 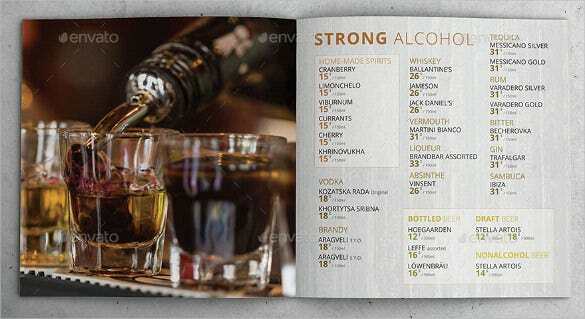 Every bar serves at least a hundred different kind of drinks, including both alcoholic and non alcoholic drinks. How are customers supposed to decide which ones they want, without looking at a good menu? 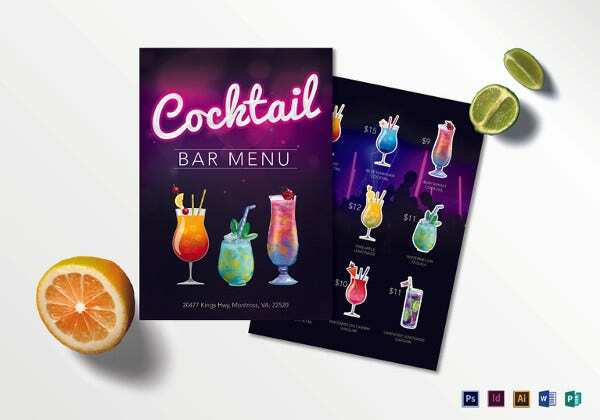 For that, you can take a look at the cocktail menu templates. 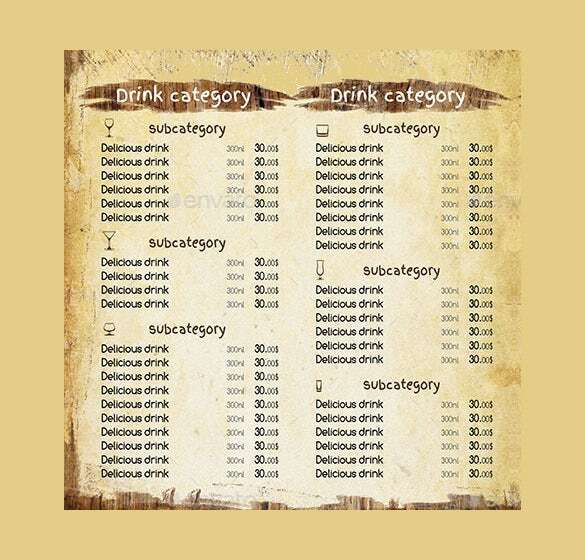 You can also see Drink Menu Templates. 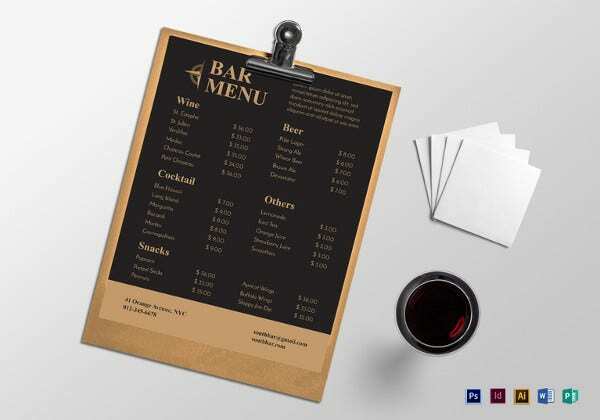 A bar menu template example would allow you to list all your drinks and beverages in an organized fashion on the menu. 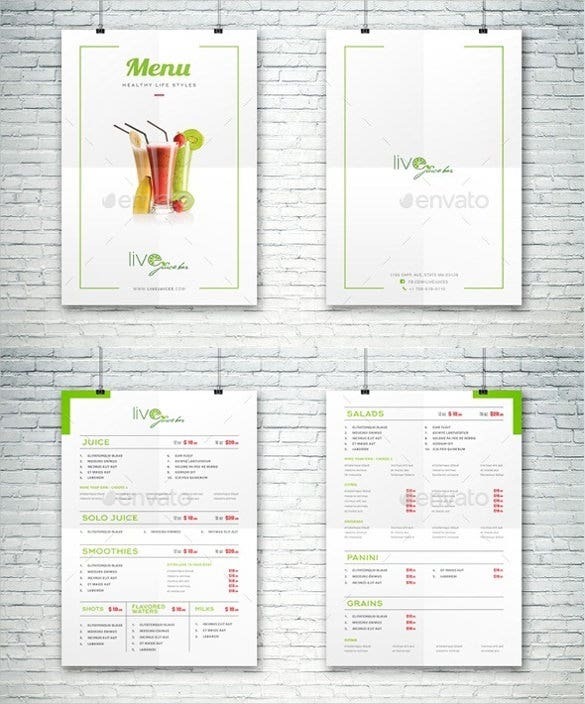 If you’re tired of your old menu, and are looking for a change, then you must look up these Menu Templates. It would be a great way to add a new and more refined look to your bar. 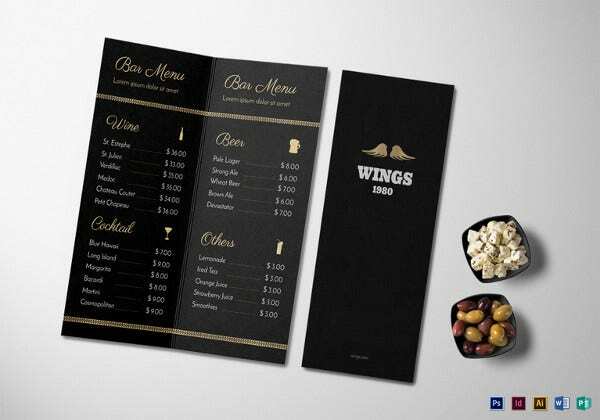 If you want your bar and longue drinks menu to be attractive to customers then you need this sample template. It is designed by experts to give you one of the best. 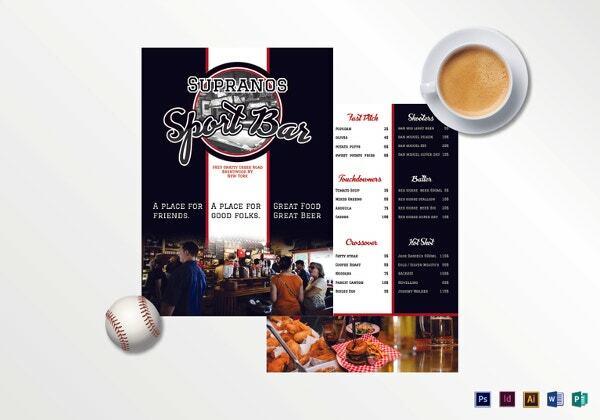 If you want your customers to enjoy their time at your bar then the menu should be easy to use and impressive to look at. Use our example EPS template to make that possible. 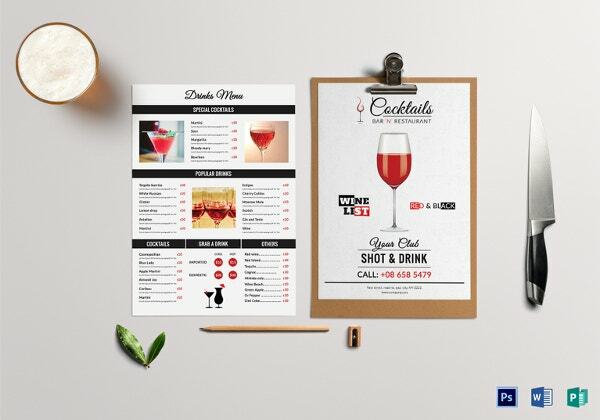 This example drinks template is a simple and elegant design that flows with your bar setting. It is available for download from this website. 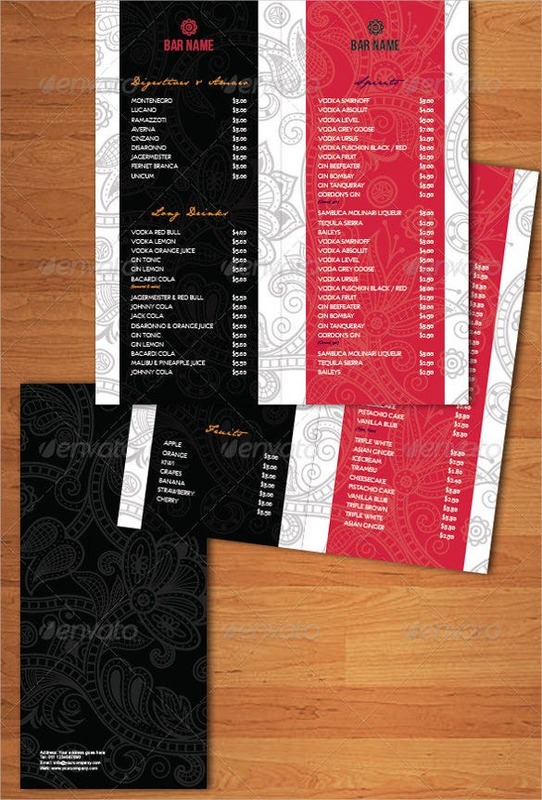 You can make wonderful menus without much effort with this sample. 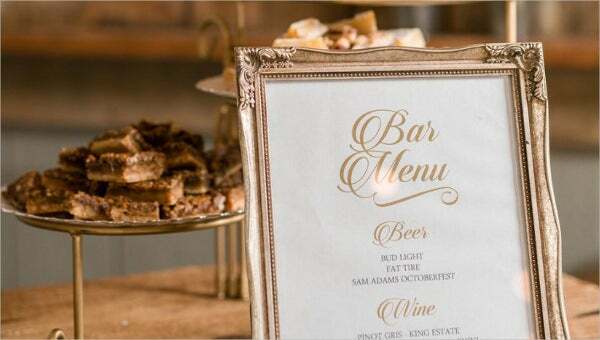 The chalkboard design menu template brings out the vintage appeal to your bar. 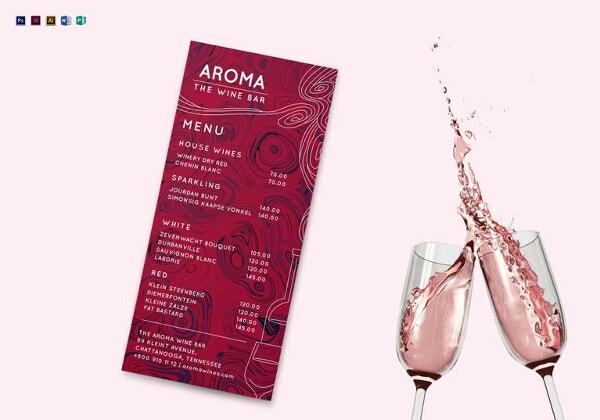 Download and use our sample template today and create a simple memorable drinks menu for your customers. 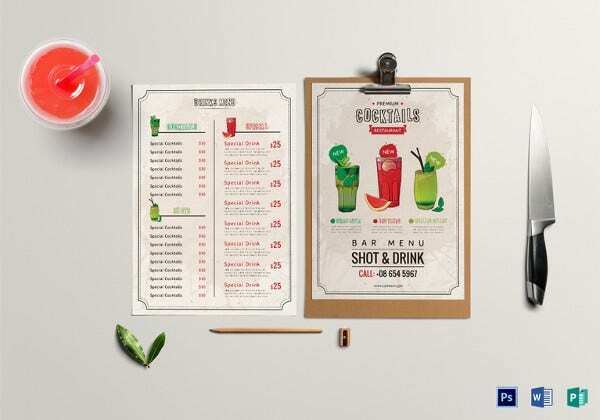 Designed on a dark elegant background, this sample drinks menu template is one you must have. The layout is impressive making it easy to read and find what you are looking for. When planning for a wedding party, it is a great idea to include a drinks menu too. This example is a template designed to make things simple and bring out the chalkboard appeal of old. 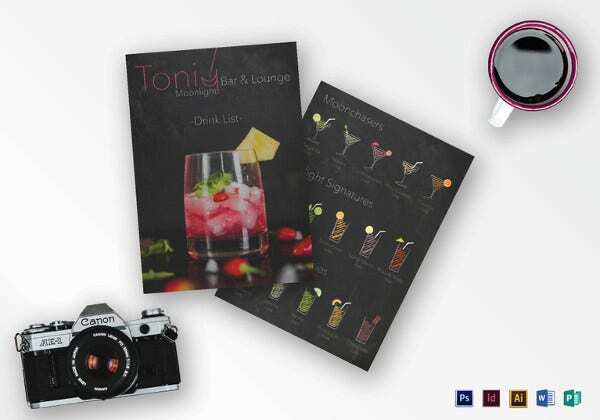 Set on a black and red background, this lounge bar menu template looks very attractive. 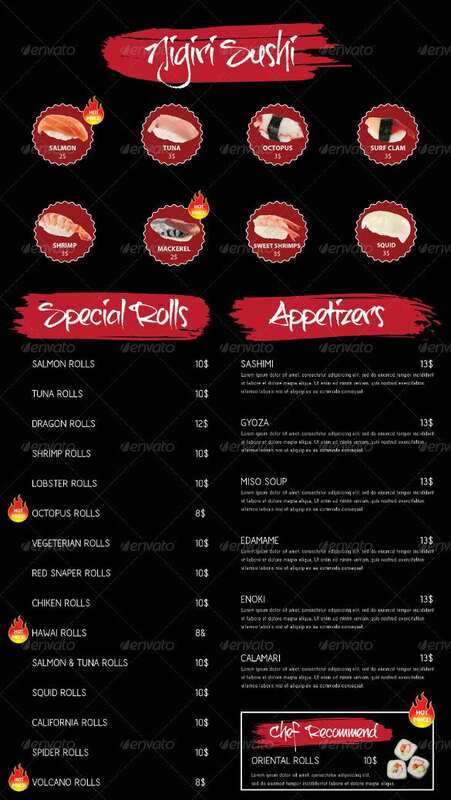 The sample can be downloaded from this site at no cost making it very cheap to produce the menu. 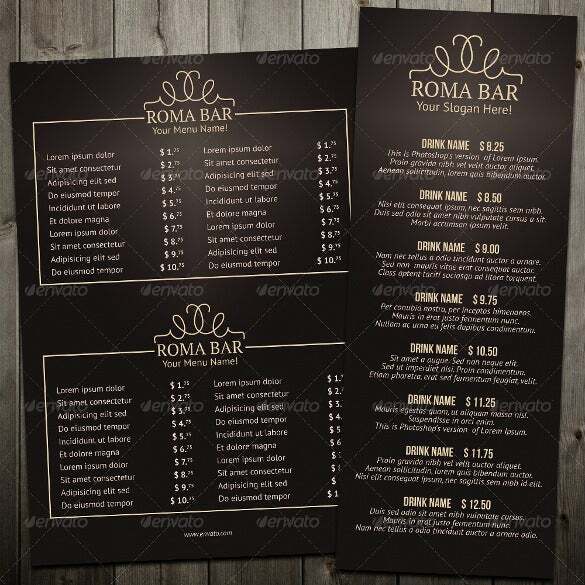 In order to create a personalized bar menu this free sample template can be of great help. 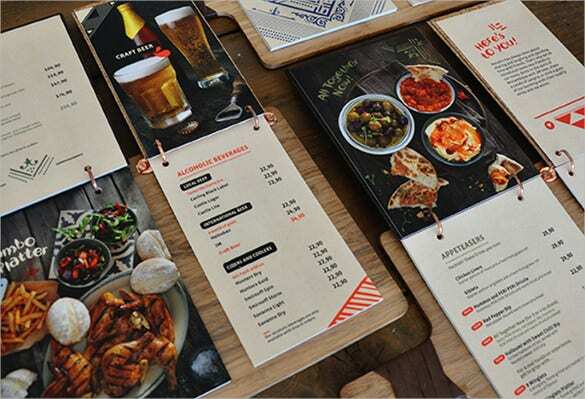 After downloading, it can be customized to make the kind of menu you want. Making an impressive bar menu takes a lot of money and effort. 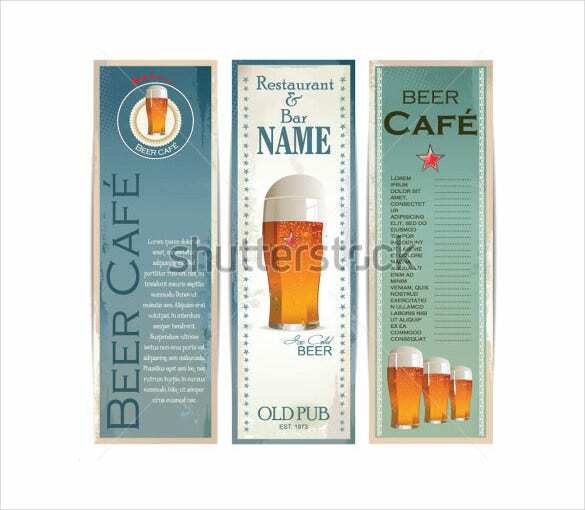 However when you use this sample template the work is made easy. Download it in AI Illustrator format. 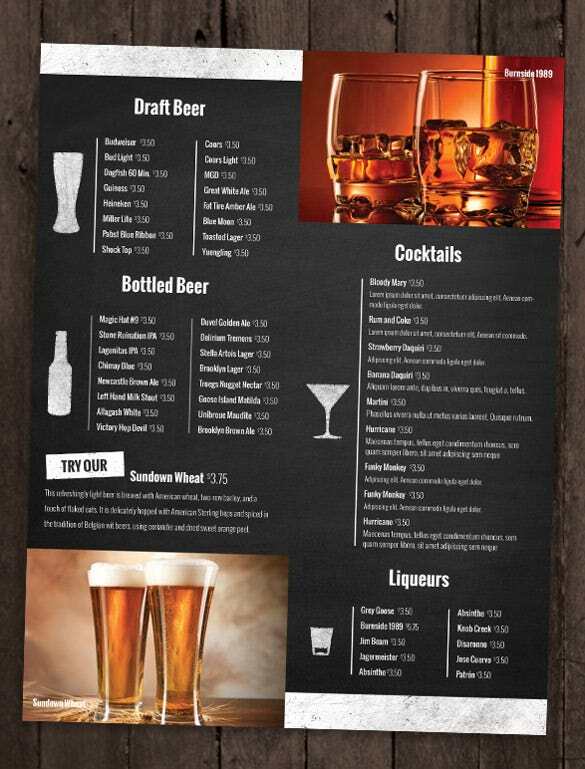 In order to improve the outlook of your bar, the drinks menu should be attractive to your customers. 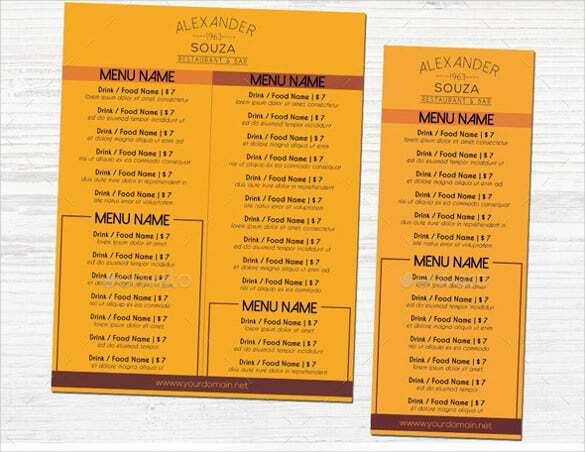 The best way to achieve this is to download our example template and create a wonderful menu.